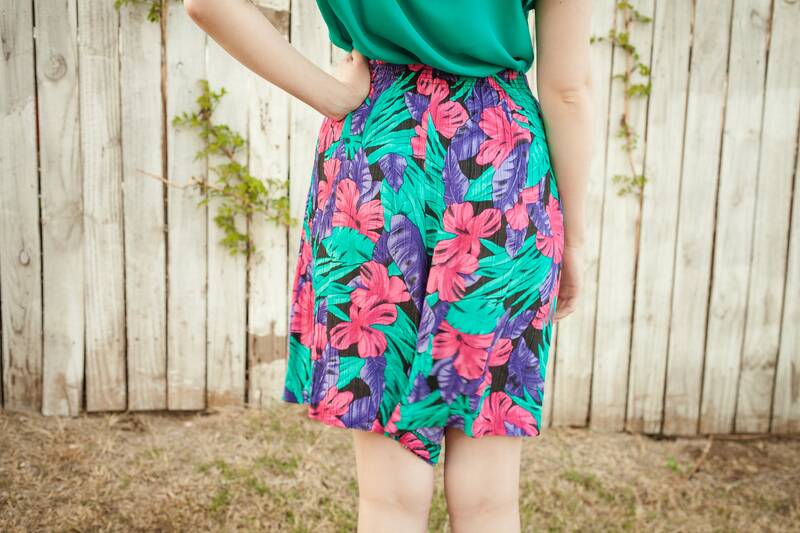 Easy breezy beautiful summer shorts! 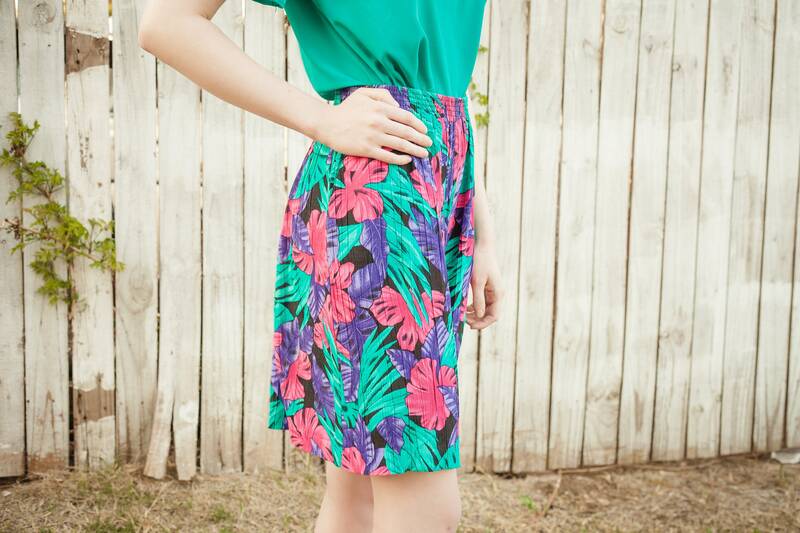 Could be paired with button up or throw over your swimsuit on the way to the beach! Either way you'll be comfortable and styling.